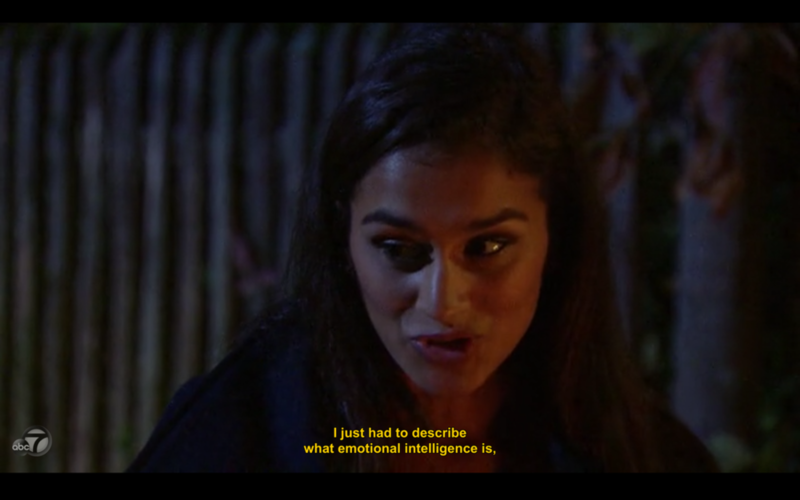 In Season 21 of ABC’s The Bachelor, one of the contestants, Taylor Nolan, became infamous for her continual references to “emotional intelligence”—namely, in telling her fellow contestant Corinne Olympios that she “lacked the maturity and emotional intelligence” to be with bachelor Nick Viall—bringing to the forefront of cultural awareness a concept that has long been considered crucial for personal and professional success. In her lecture to Corinne, Taylor explains, “It kind of speaks to self-awareness,” which is true in part, but it is more relational than that simplistic definition implies. Today’s job seekers and employees want more than good pay and decent benefits; they want the engagement that comes from feeling like part of a close-knit community. 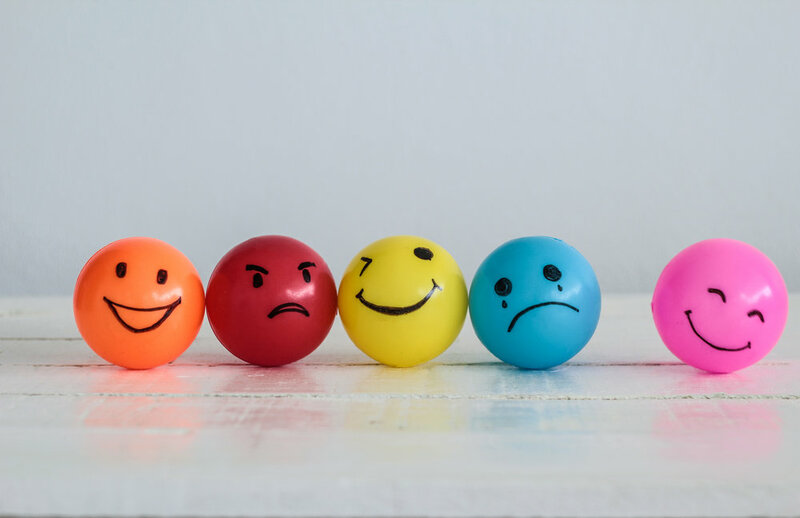 Being able to identify and respond appropriately to your employees’ emotional cues will help make them feel like valued team members, which in turn will improve recruitment and retention. In order to build a cohesive, well-performing team, according to Goodman, you need to know how to “structure a team that allows everyone to play to their unique strengths.” EQ will help you determine what these strengths are and how to channel them in a way that maximizes the potential for effective collaboration and optimal productivity. Being able to assess employees’ emotional needs and personalities and knowing how to match them with employees and mentors well-suited to those needs and types will aid in employees’ personal growth and professional development. Interested in learning how to cultivate your emotional intelligence? Pre-order your copy of Dr. Rick Goodman’s The Solutions-Oriented Leader: Your Comprehensive Guide to Achieve World-Class Results, available from Sound Wisdom on April 16, 2019. Dr. Rick Goodman is one of the most sought-after thought leaders and keynote speakers internationally specializing in leadership, engagement, and business growth. As a serial entrepreneur who has built several multimillion-dollar businesses, Dr. Rick walks his talk and shares his winning leadership philosophy with his audiences based on lessons learned as one of the team physicians for the Super Bowl champion St. Louis Rams and his association with other championship teams like the NBA champions Miami Heat. His mission is to introduce his transformational leadership and team-building formulas and systems into 10,000 businesses worldwide, A few of Dr. Rick's clients include Heineken, AT&T, Hewlett-Packard, Ultimate Software, Inova Health Systems, and Franklin Templeton Investments. He is the founder and president of Advantage Continuing Education Seminars (ACES), one of the largest online continuing education companies in the world. He is a distinguished member of the National Speakers Association, the Global Speakers Federation, The Society for Human Resource Management (SHRM) and the Florida Speakers Association.